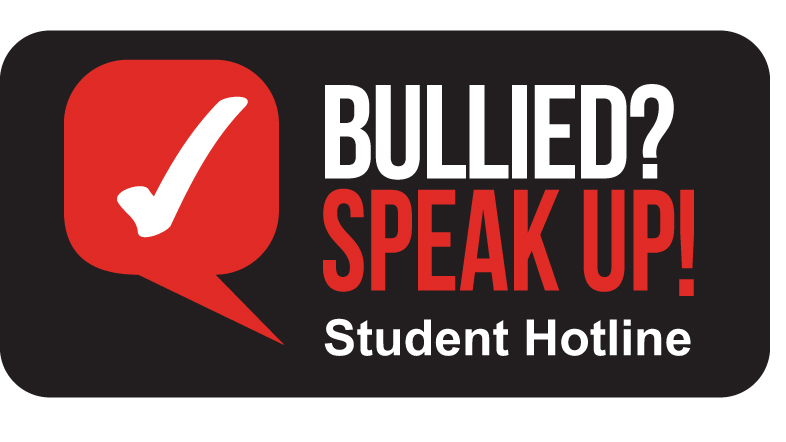 For more bullying prevention information, forms, surveys, blogs, videos, and pictures, click here. Click here to see Lockland's bullying statistics. Online and telephone reporting tools for students, parents and staff. Student training regarding the need to speak up about safety and bullying issues. Staff training in recognizing and responding to incidents of bullying and violence. Administrative systems to manage incidents and document district and school response to reported concerns of bullying or violence. The Lockland School District will make every effort to handle and respond to every charge and complaint filed by students, parents and employees in a fair, thorough, and just manner. Also, every effort will be made to protect the due process rights of all victims and all alleged perpetrators. 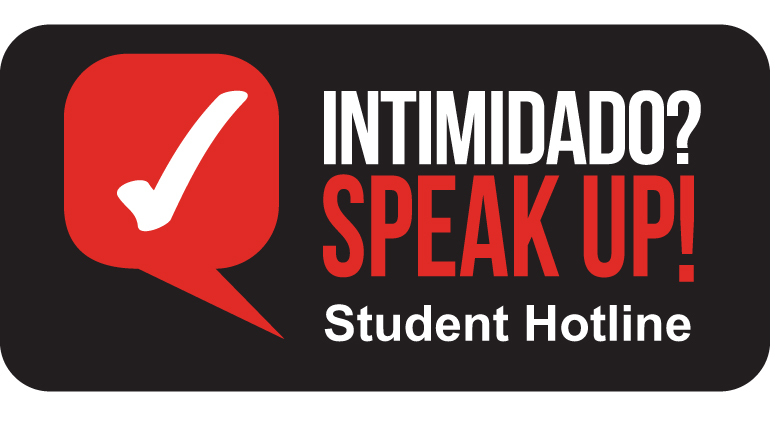 Students who believe they have been harassed, bullied, victimized by fellow students, or have other concerns which may jeopardize the safety of students, employees or school facilities, are asked to Speak Up! and promptly report the issue using our district’s new student/parent Hotline – accessible both online and by telephone. Call 1-866-listen2me (1-866-547-8362) and leave a voice message. Go to our district website www.locklandschools.org and click on BULLY PREVENTION or SAFE SCHOOLS HOTLINE. The Lockland School District has contracted with a company called PublicSchoolWORKS to provide this service and to ensure you remain anonymous. If you use the telephone reporting system, the person you will be talking with is not affiliated with our district. The attendant will listen to your issue, complete a written report, and then, if you'd like, transfer you to a specialist or other support person. After you finish your call or make your report online, the district will receive a confidential report from PublicSchoolWORKS. Your issue will then be investigated by our district. To ensure your information is sufficient, please give names, times and event details which you feel we should know. Please try to provide as much information about the situation as possible. Remember, this service is for the safety of everyone.